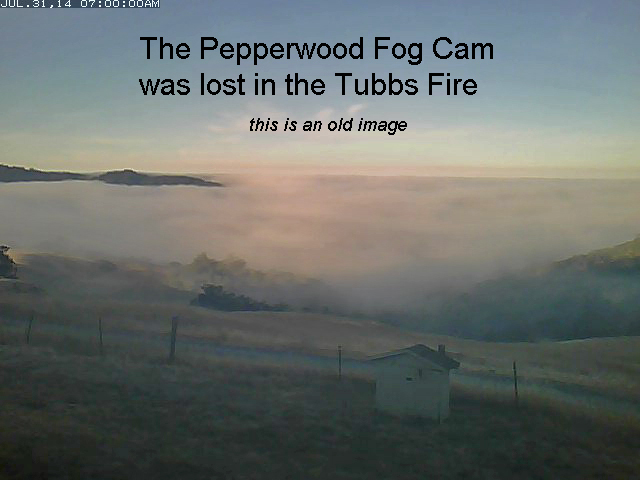 Pepperwood serves as a Watershed Sentinel Site dedicated to tracking ecosystem health over time by systematically monitoring things like weather, soil moisture, stream flow, and the diversity and vitality of local plant and animal populations. This long-term monitoring has immediate benefits for land and water managers, and will be vital to evaluating climate impacts in real time and informing best resource management practices over time. The design of our Sentinel Site informs the adaptive management of our 3,200 acre preserve and helps inform regional best practices and empower local land and water managers with accurate data on weather and ecosystem health. Pepperwood's Sentinel Site also provides a foundation for research by visiting scholars and partner organizations. We aim to expand the application of this Sentinel Site model via outreach and collaborations with other researchers, citizen scientists, and land and water managers to create a regional network.